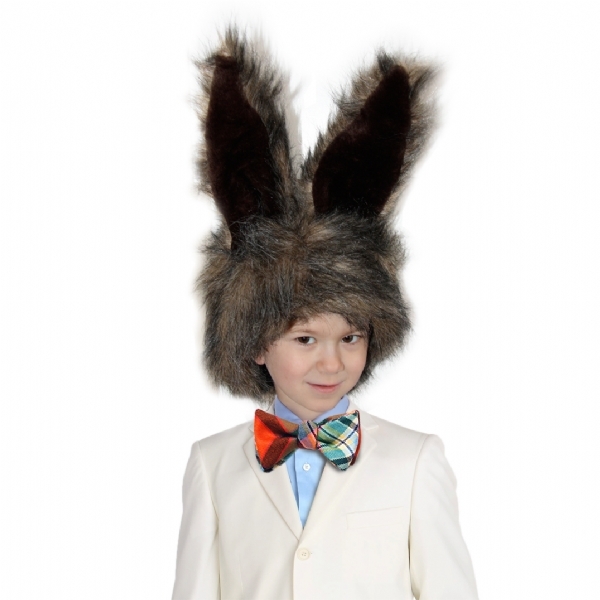 As the side-kick to the Mad Hatter, the mad March Hare loves to riddle and recite nonsensical poetry. 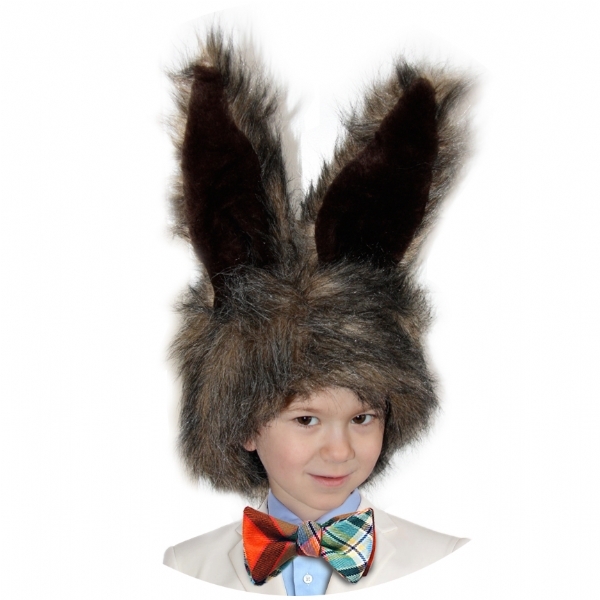 This hat is sure to get kids and adults in the spirit of the mad March Hare. P.S. Don't forget the tea!